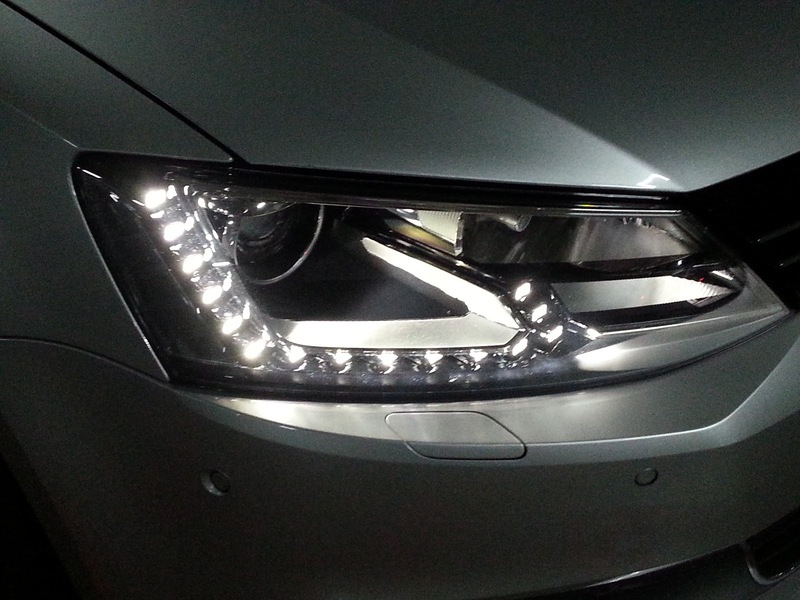 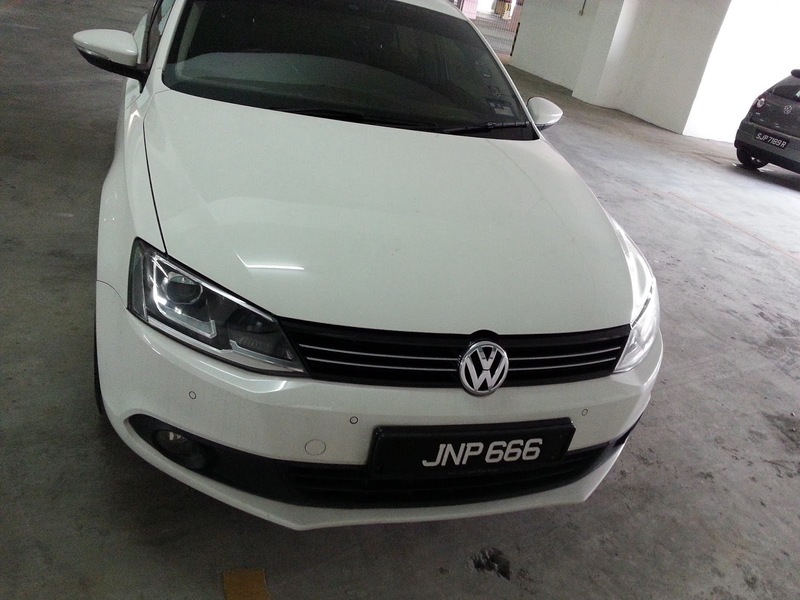 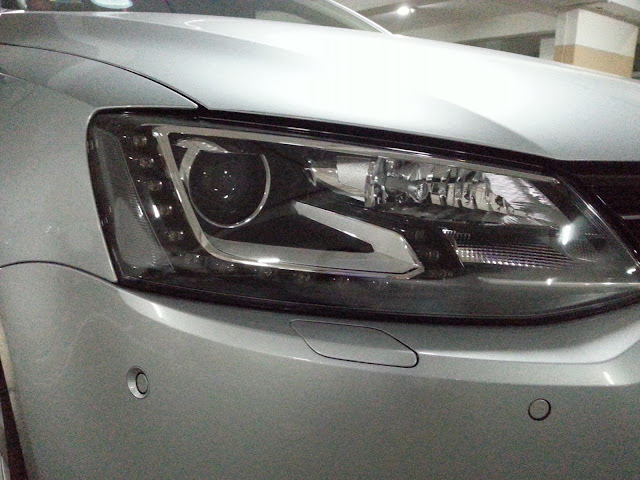 Have been fitting many Chinese/Taiwanese DRL LED headlights on the Jetta Mark 6 . 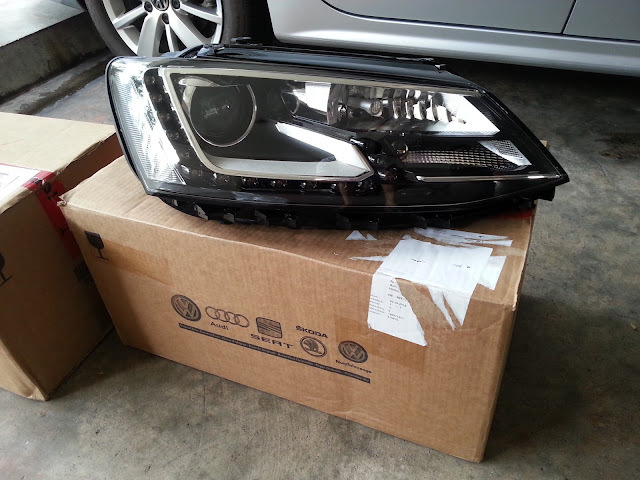 This is my first project involving the original headlights from Volkswagen for the Jetta Mark VI 6 model. 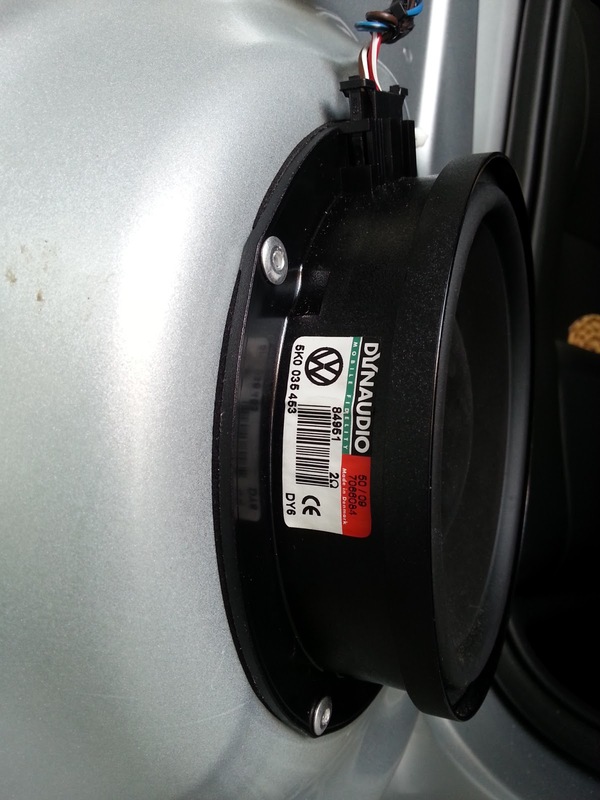 They are shipped from the Germany VW dealer ! 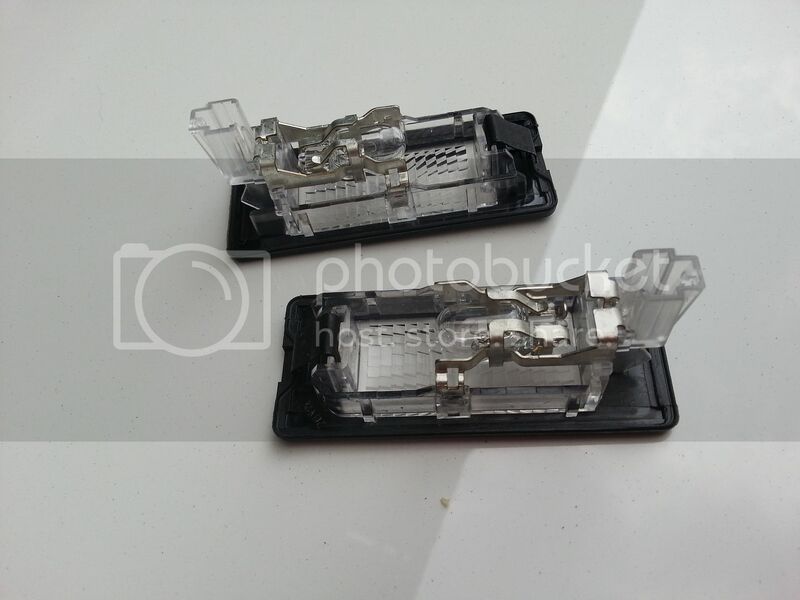 The headlights are very simply packed with liquid foam. 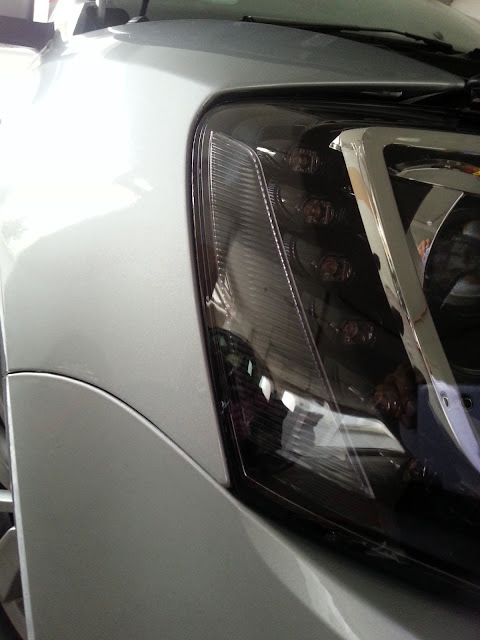 Because these are original headlights, the fit and finishing is simply 100% ! 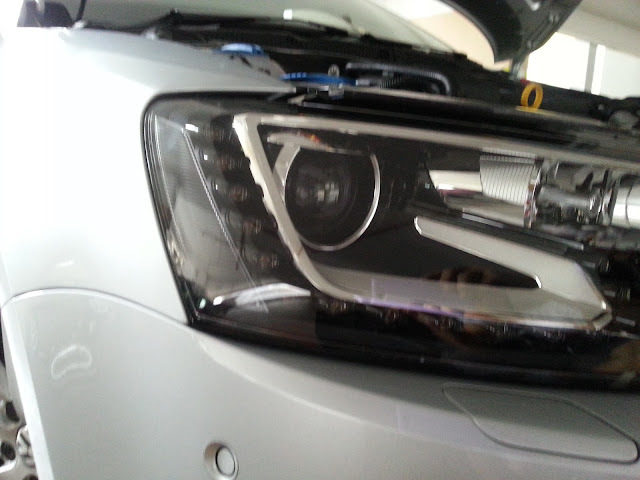 The amount of effort to fit and adjust the lights fitting is very minimal. 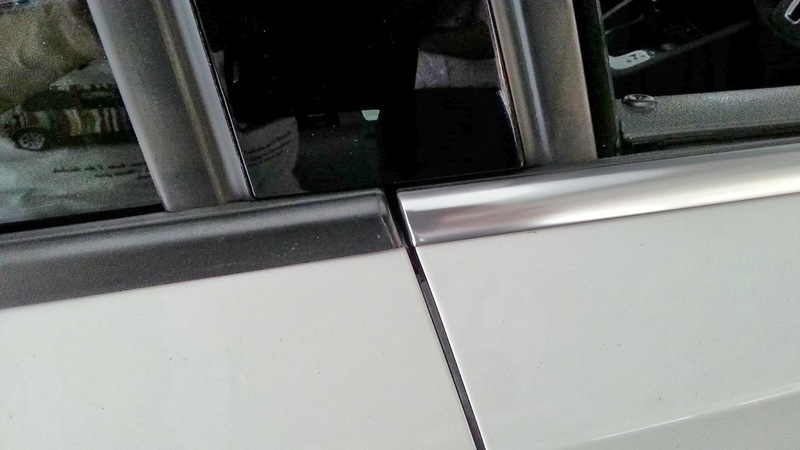 Unlike the Chinese replicas which quality is very questionable, these originals simply are the best. 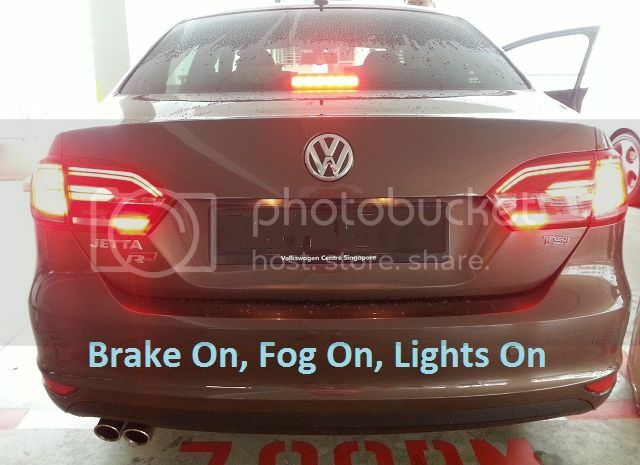 If I had a Jetta 6, they will be these lights or none at all ! 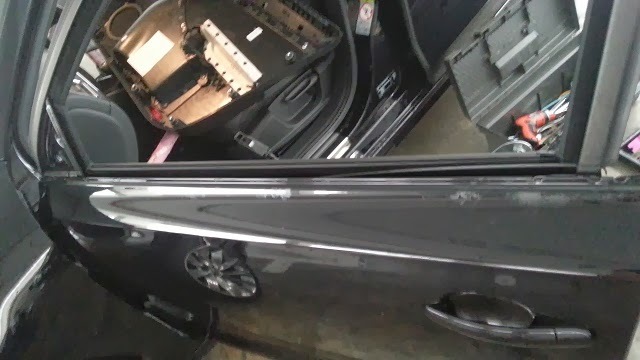 Fit is incredibly good ! Only these lights from factory can fit so well ! 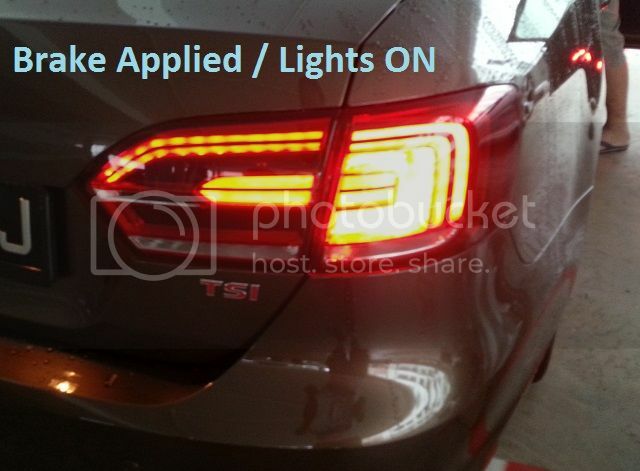 Because they are originals.....they have the Adaptive Forward-lighting System aka Bend Lights or Curve Lights, Auto Leveling according to the load on the vehicle ( no need to adjust the 1 to 3 settings on the normal halogen lights ), Cornering Light, Bi-Xenon, DRL LED, Travel Mode and Auto Check procedure during start ups ! 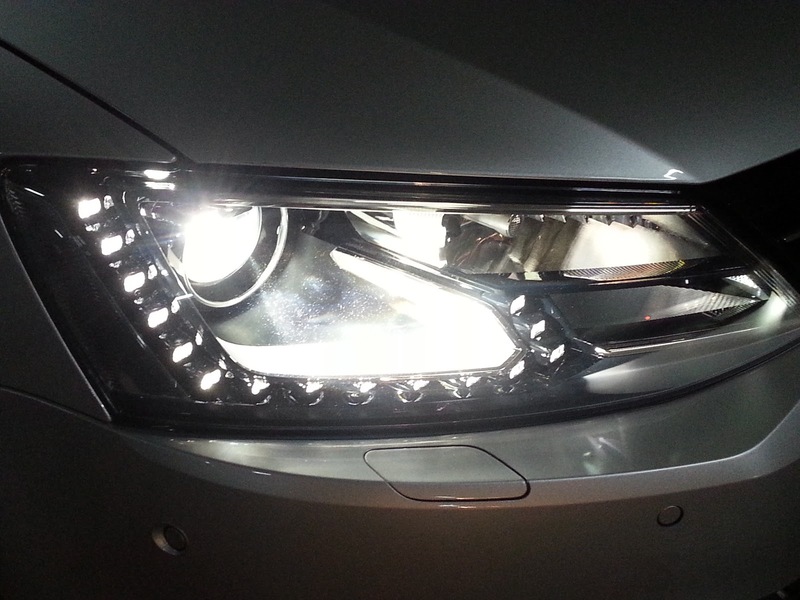 Xenon Lights are bright ! 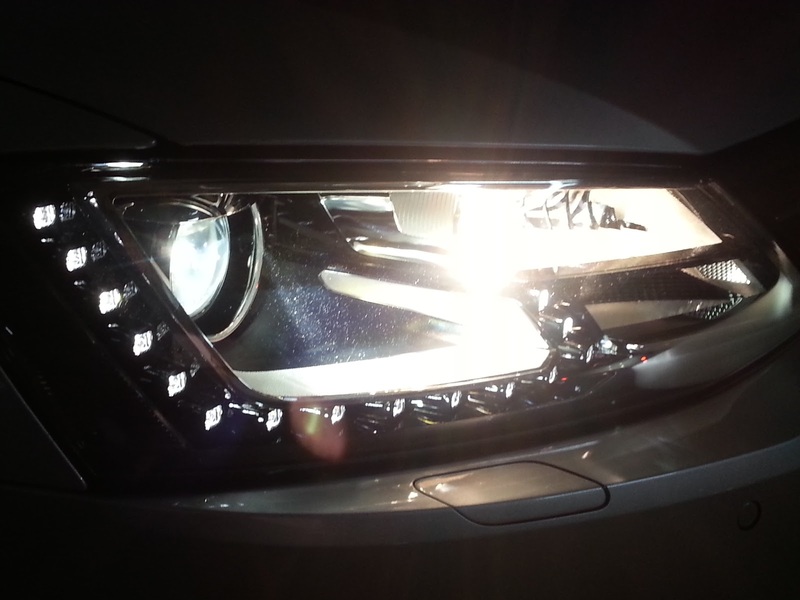 Very bright ! 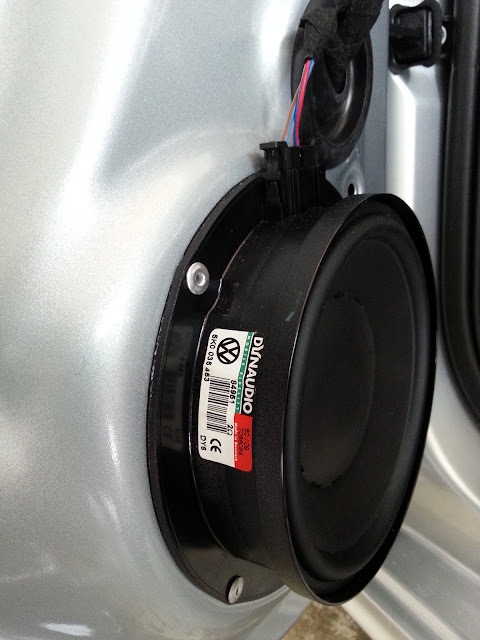 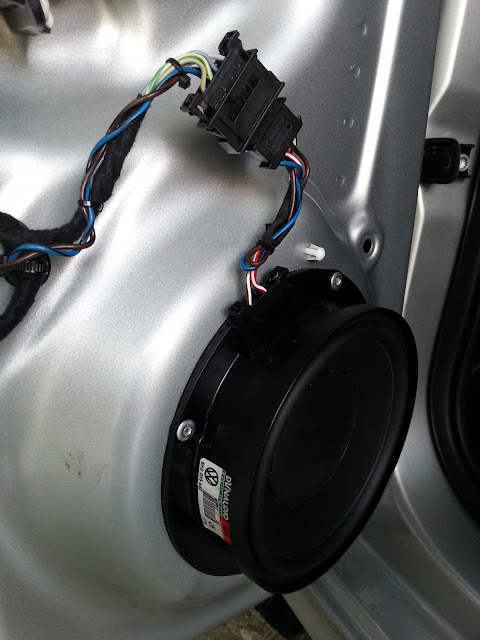 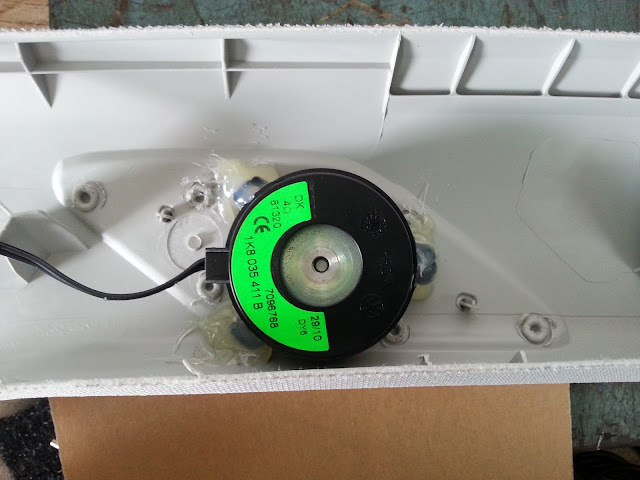 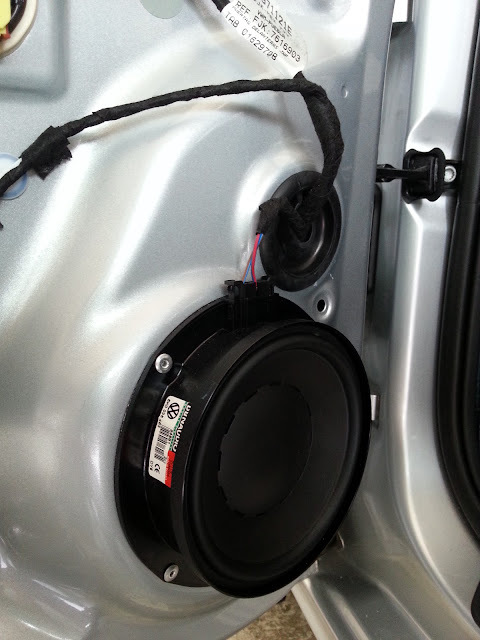 The sound produced was a bliss and the customer is so happy with the tremendous improvement over the Made In Mexico/China speakers ! 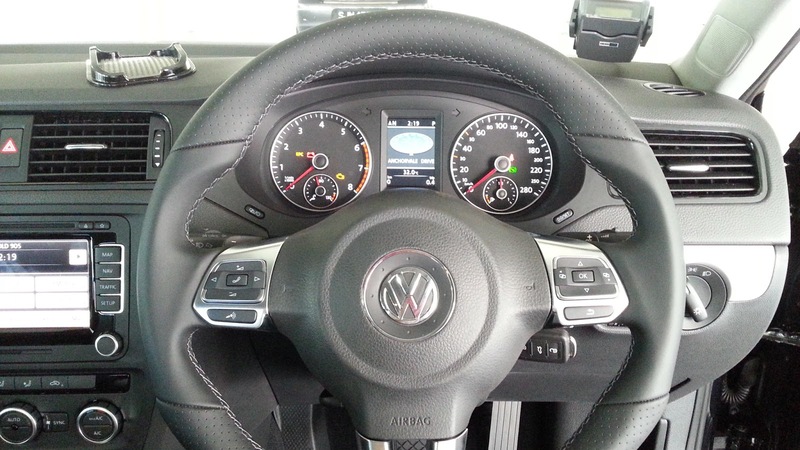 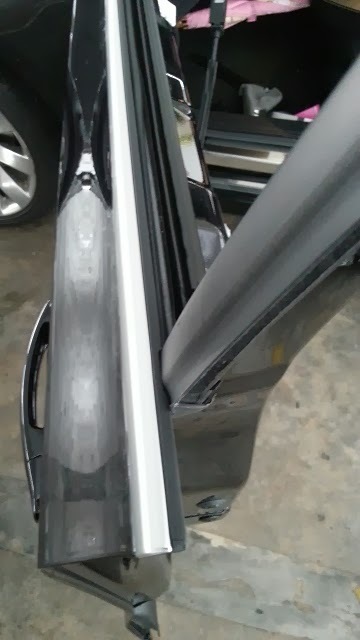 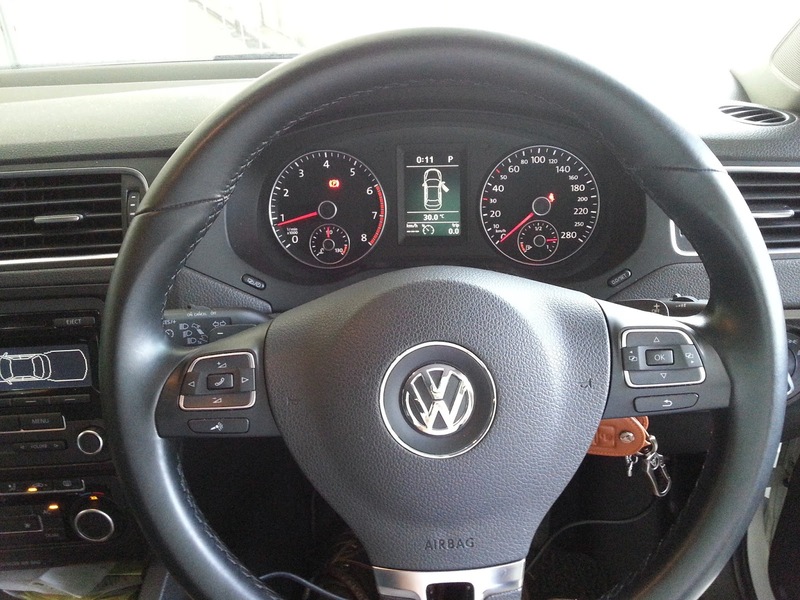 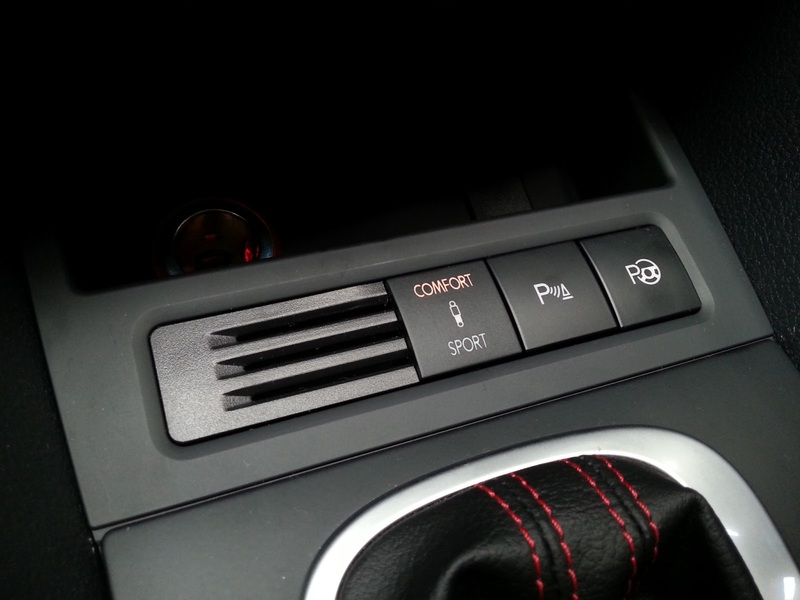 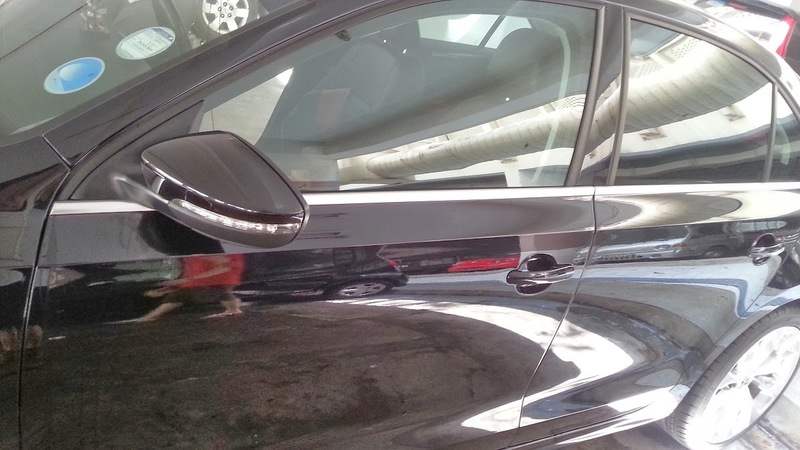 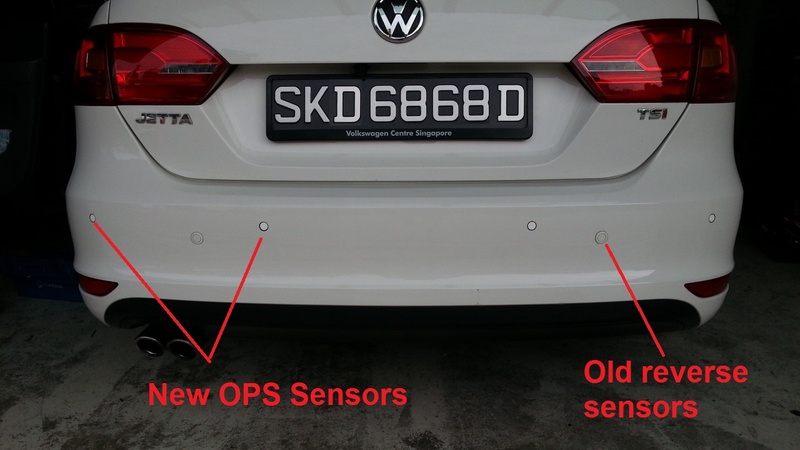 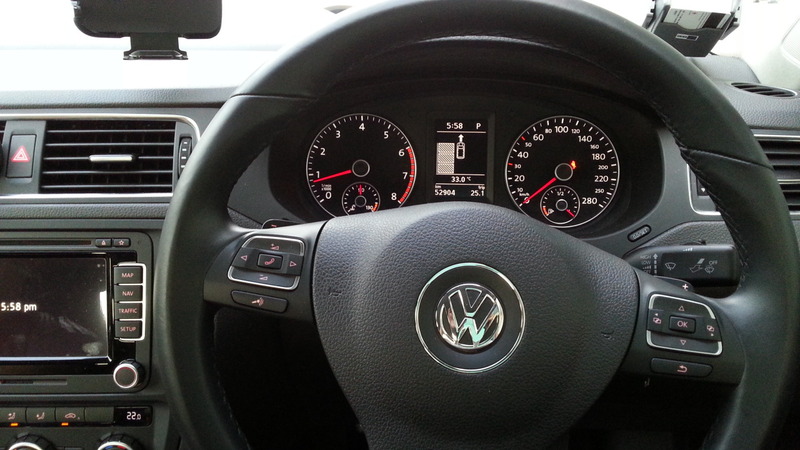 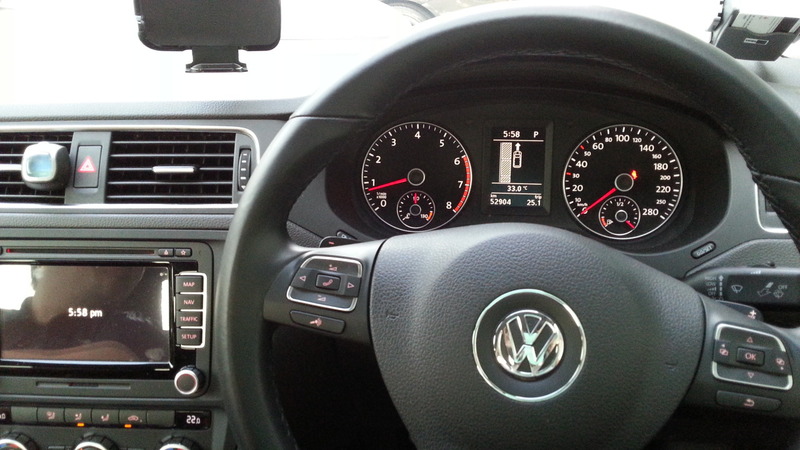 Both Special Edition Jetta locally in Singapore and the standard version in Malaysia does not have the Cruise Control fitted during production in Mexico. Retrofitting is possible on both models. 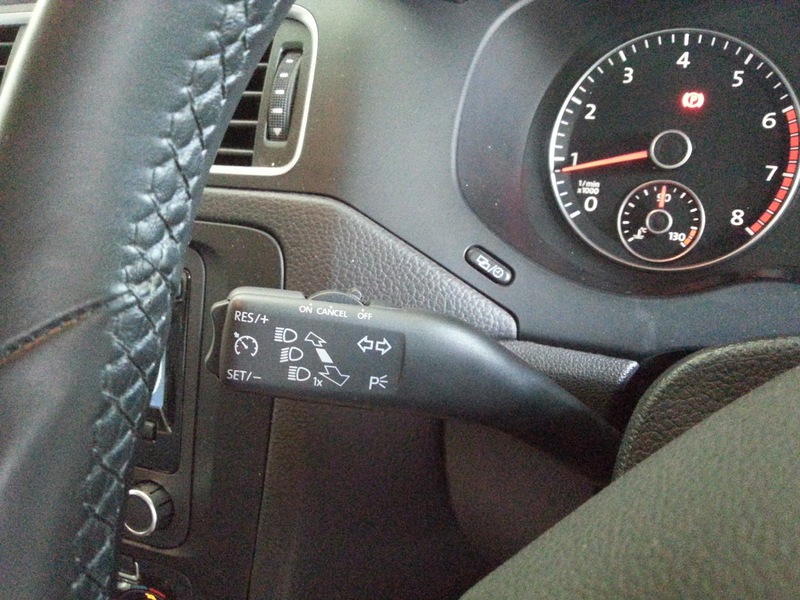 Vehicles without Multi Function Control Steering would require a special wire added between ECM and Steering Module. 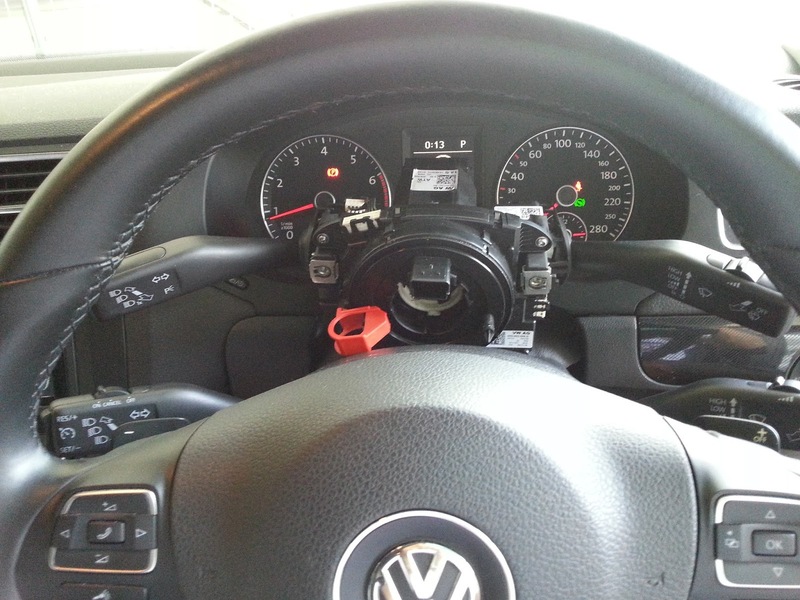 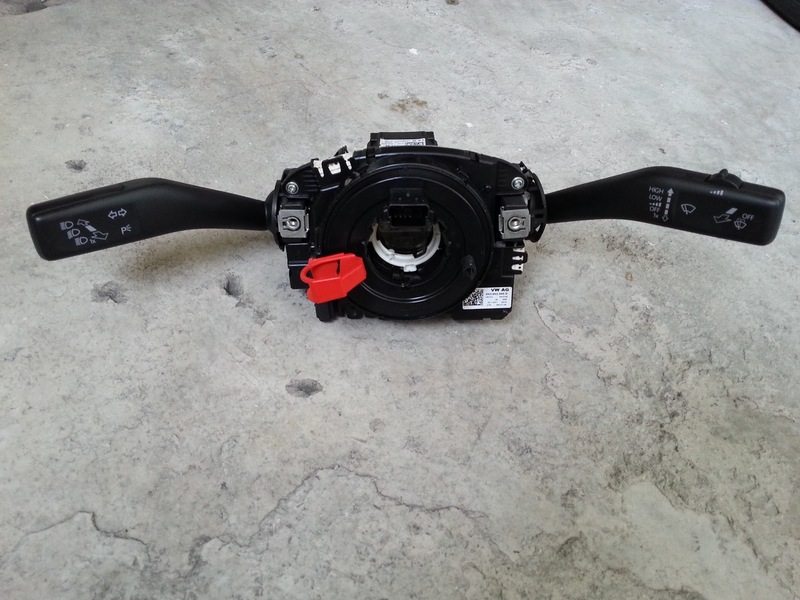 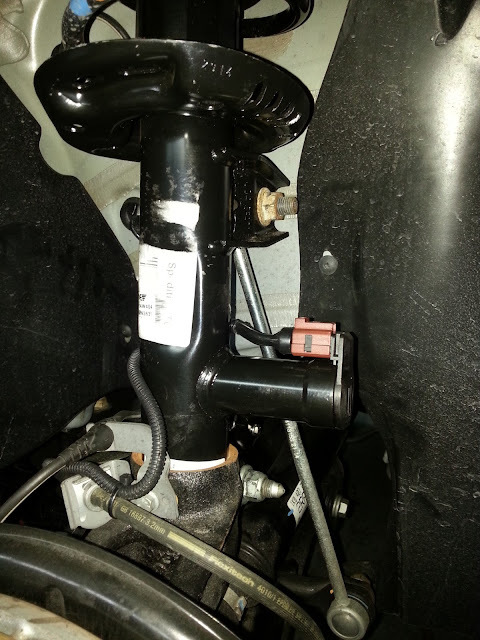 Both vehicle needs the steering module replaced with a suitable model that supports Cruise Control. 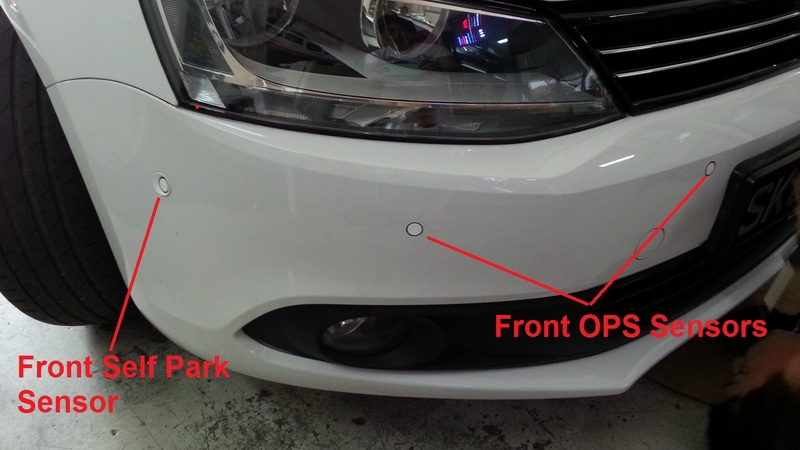 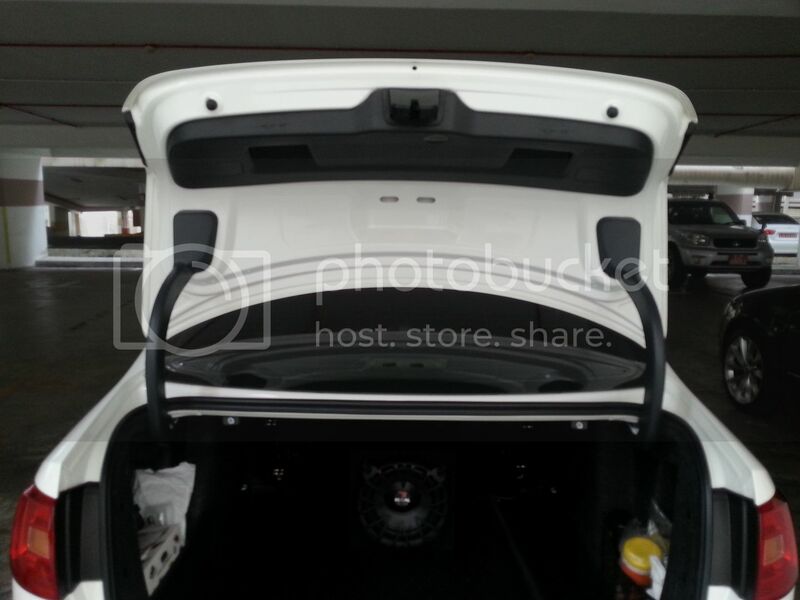 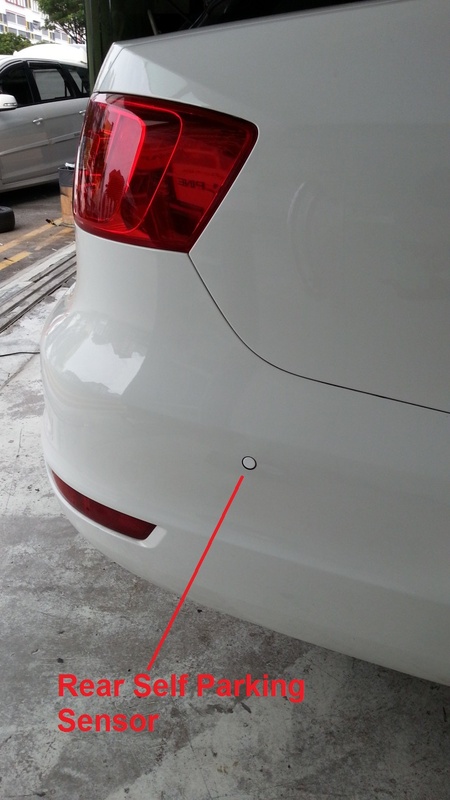 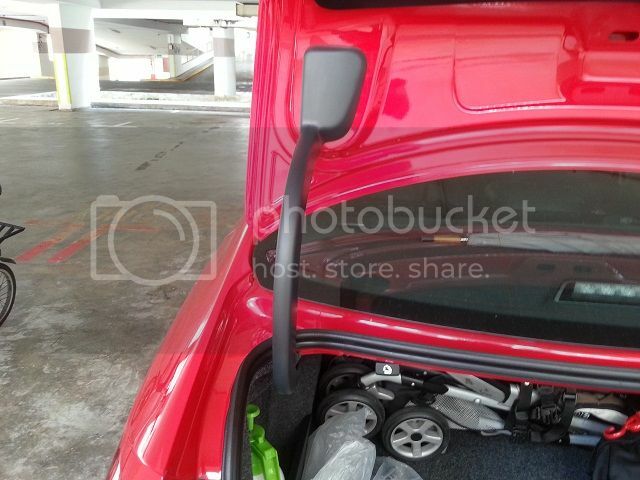 This is probably the first Jetta Mk 6 with the Optical Parking with Self Parking Version 2 retrofitted in Singapore. 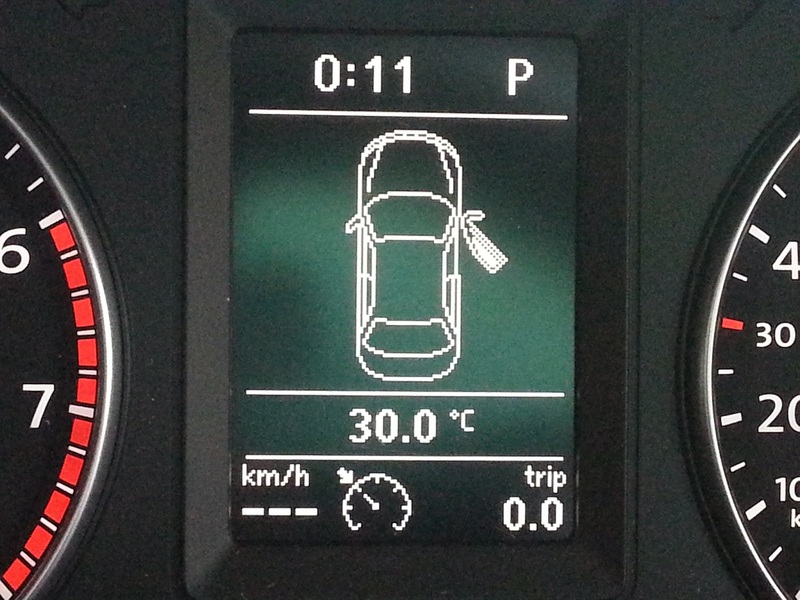 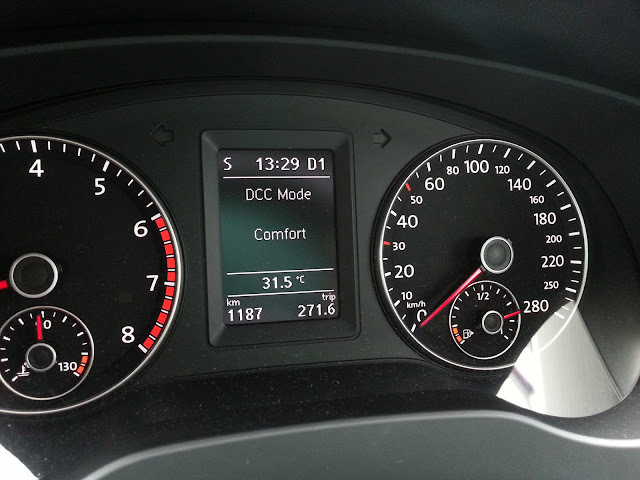 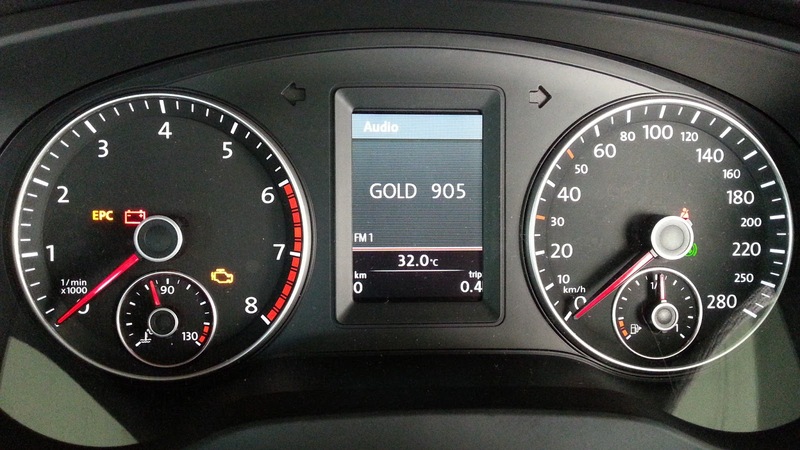 Today while playing with a 2014 Jetta Mk6....managed to trigger the Staging function on the instrument cluster. 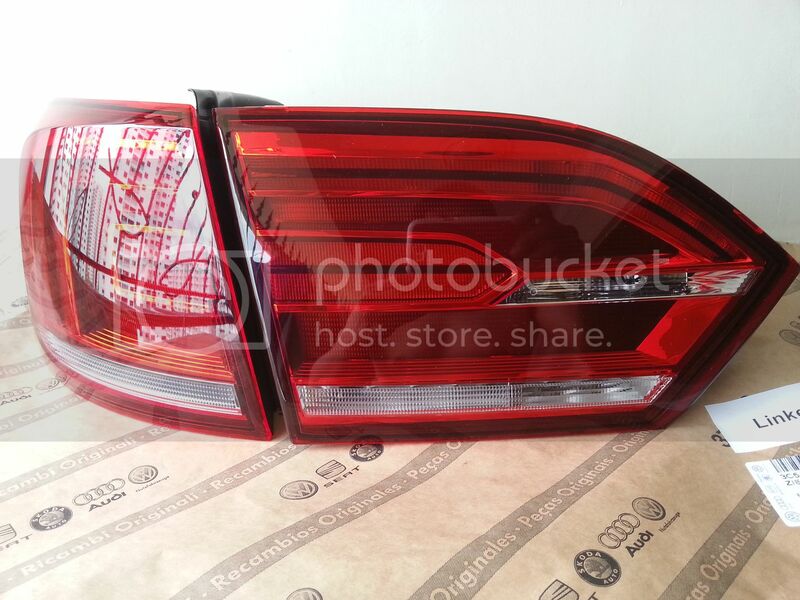 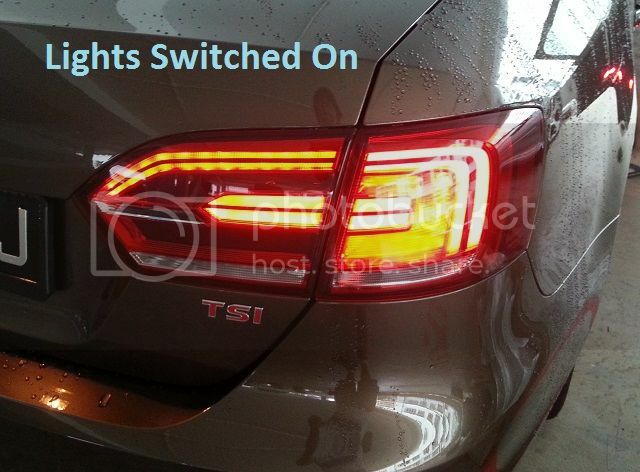 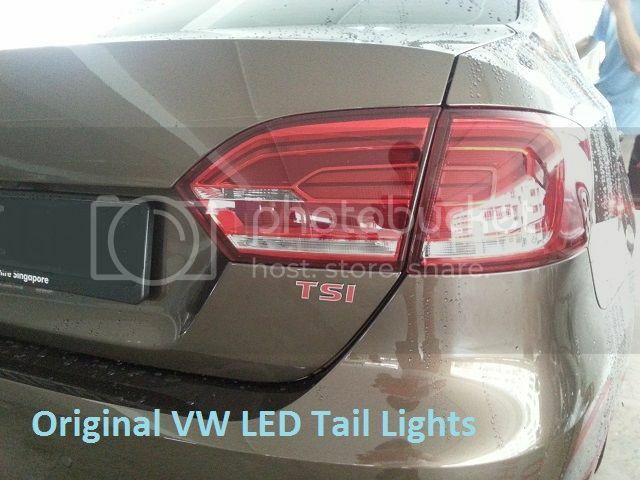 Have successfully retrofitted the VW original hybrid LED Tail Lights on the Jetta Mark 6 . 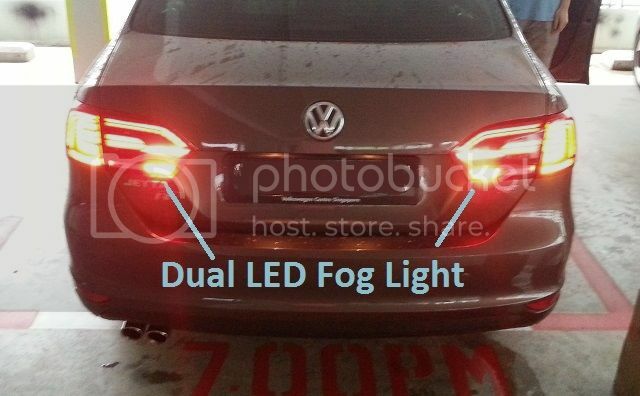 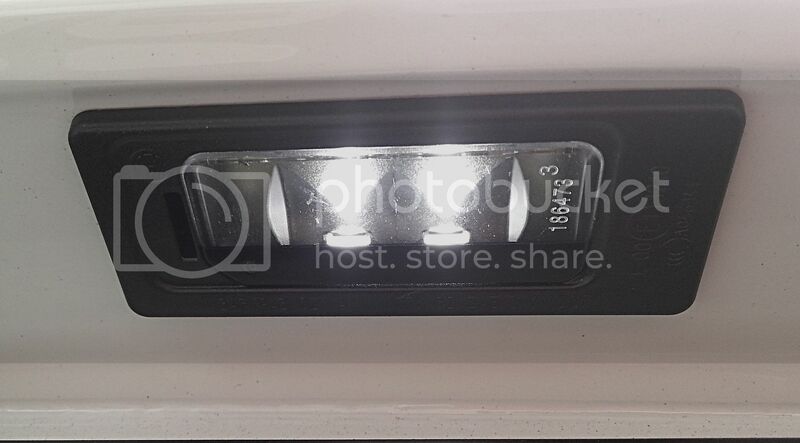 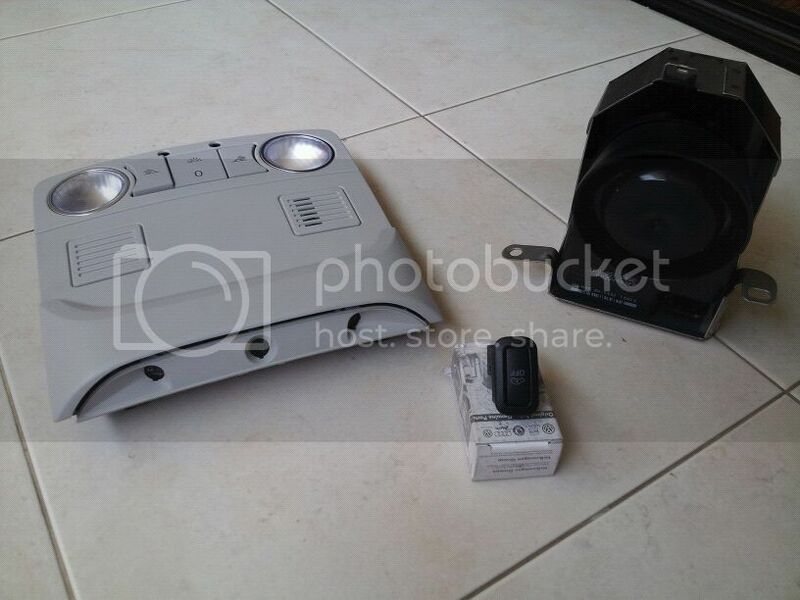 Sets come with Dual Fog lamps instead of only one on the right side. 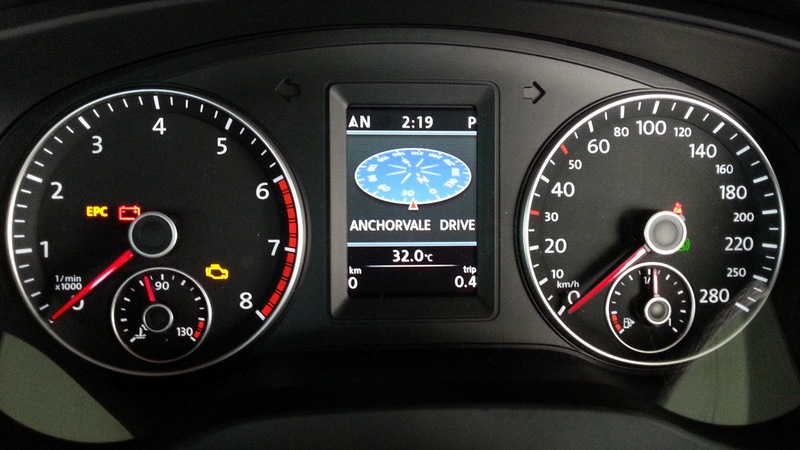 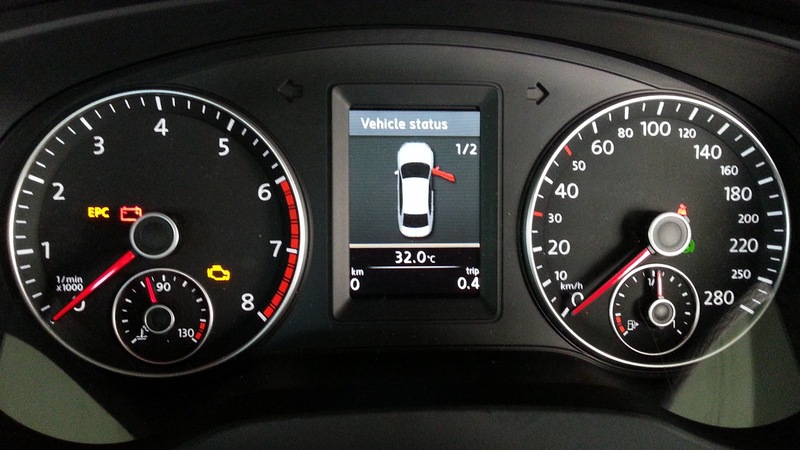 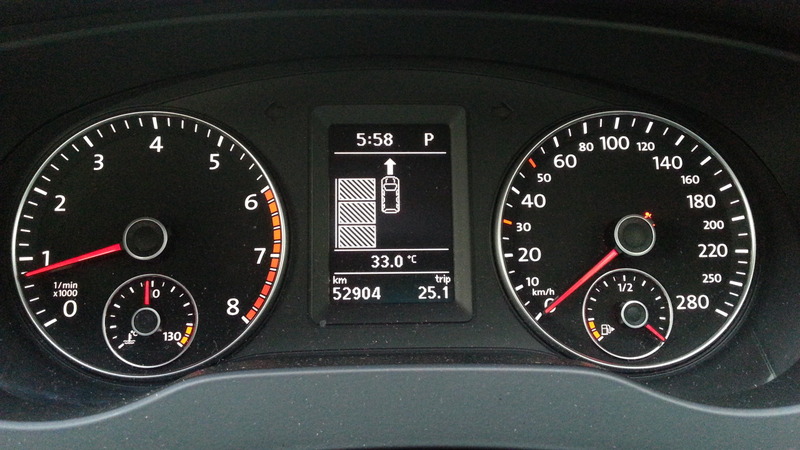 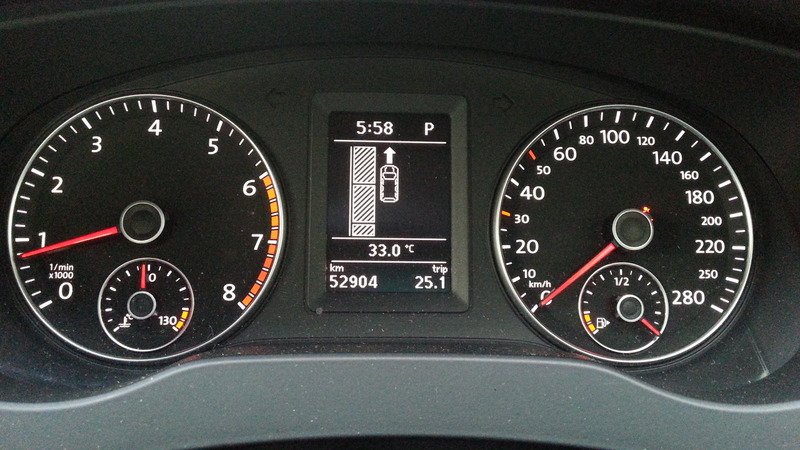 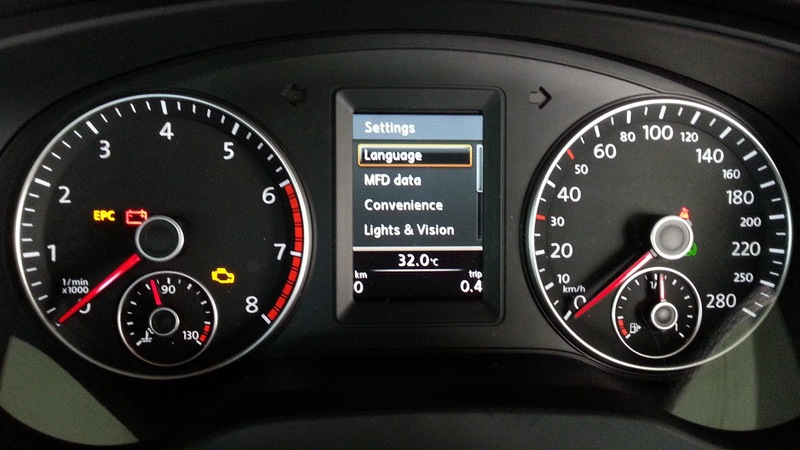 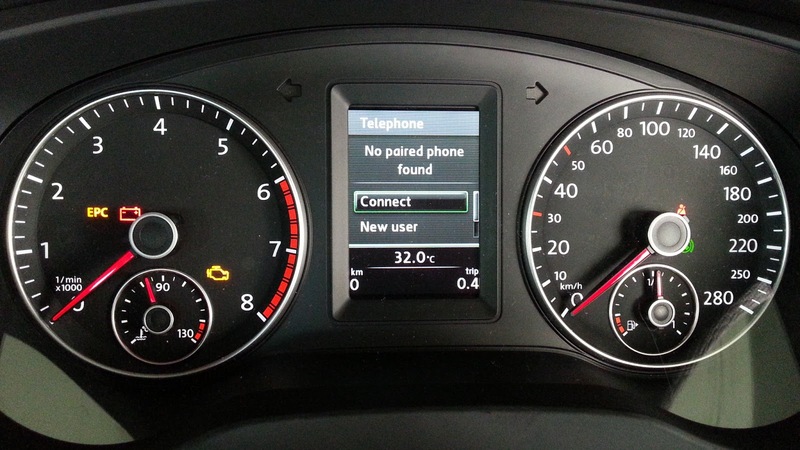 As these are original light set up on the VW car, the status of the bulbs are monitored on the Multi Function Display ( MFD ) . 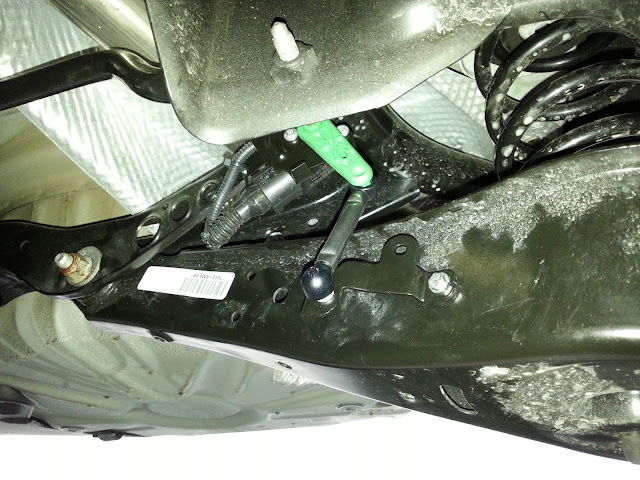 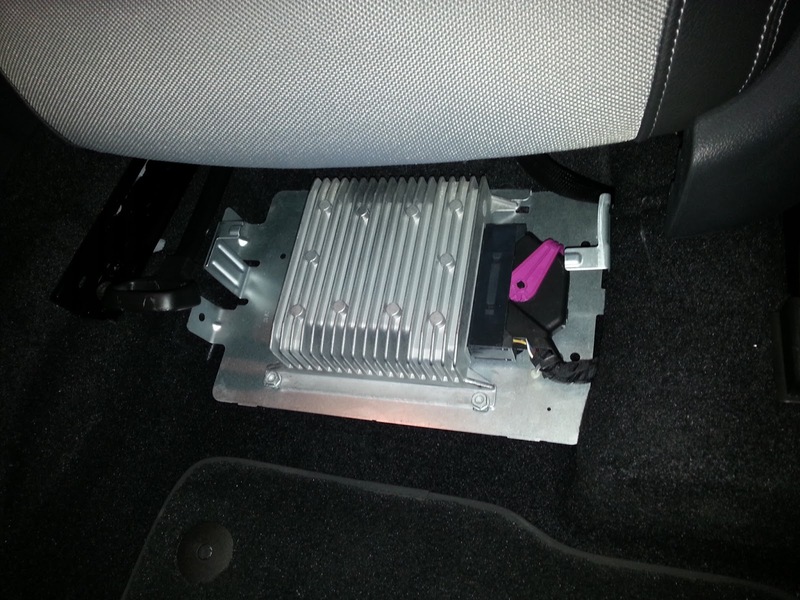 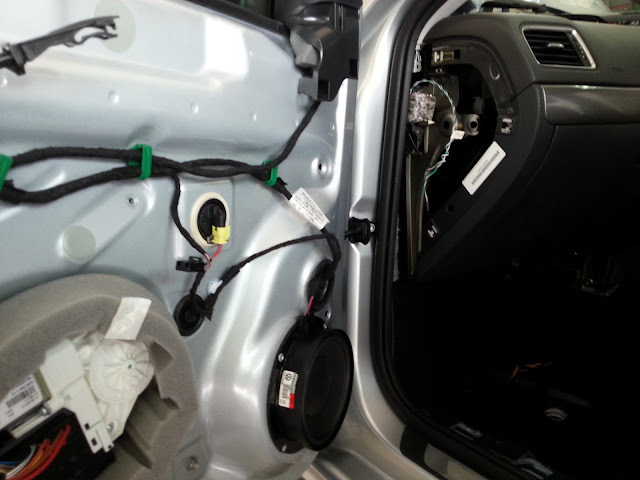 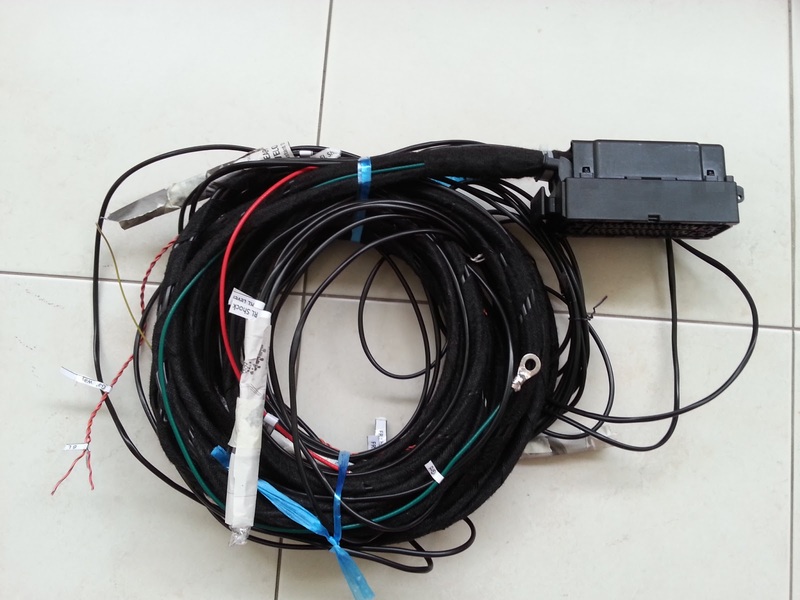 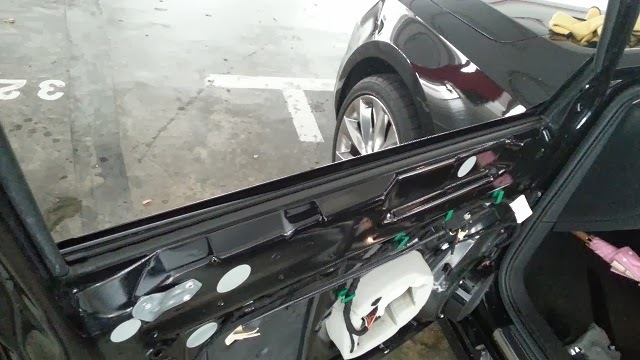 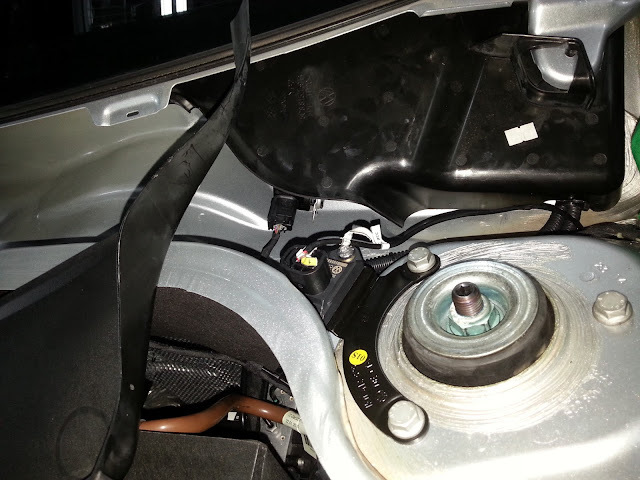 Coding of the vehicle's Body Control Module ( Central Electric Module ) is necessary. 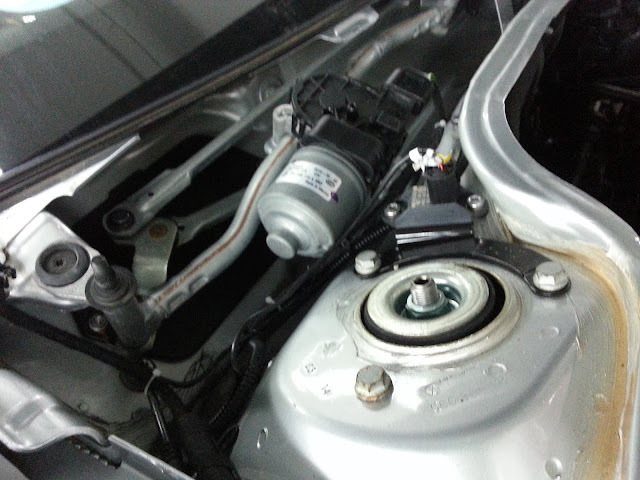 No error code are triggered with the retrofitting done. 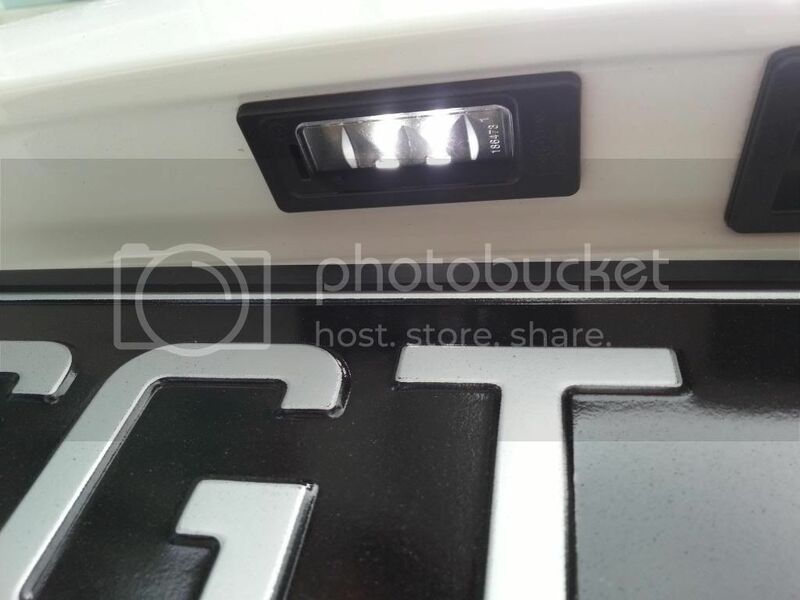 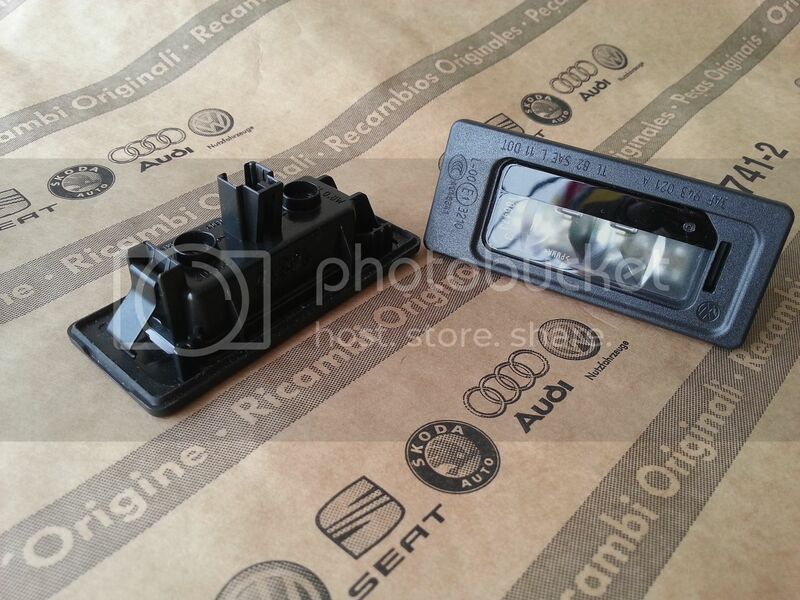 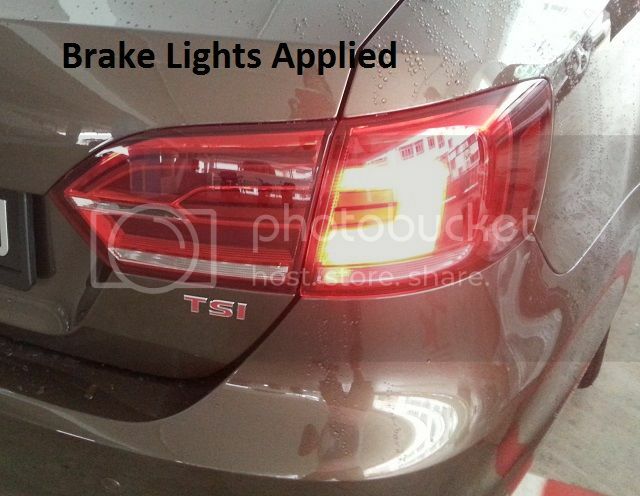 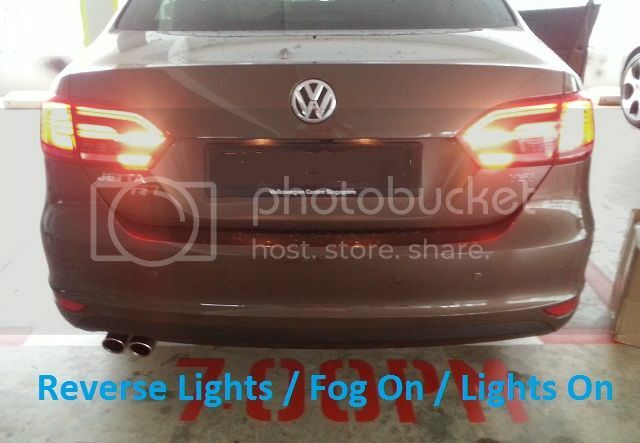 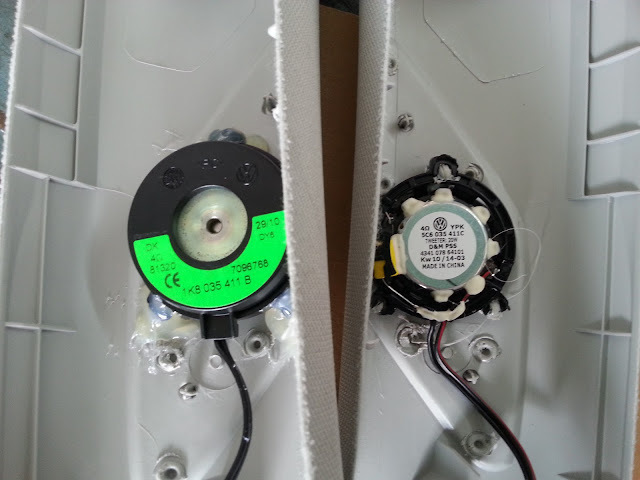 The early model Jetta Mark 6 filament licence lights can be replaced with the newer LED light assembly. 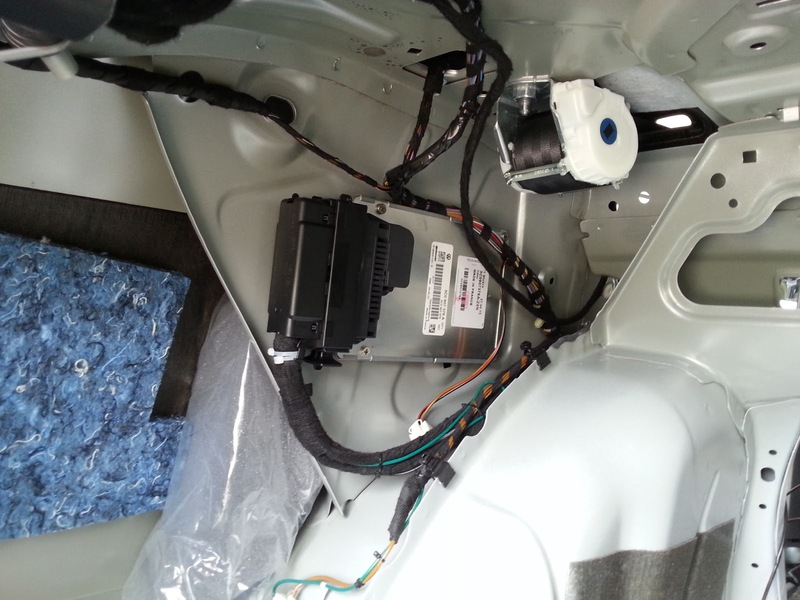 Coding on VCDS is necessary to avoid the error code. 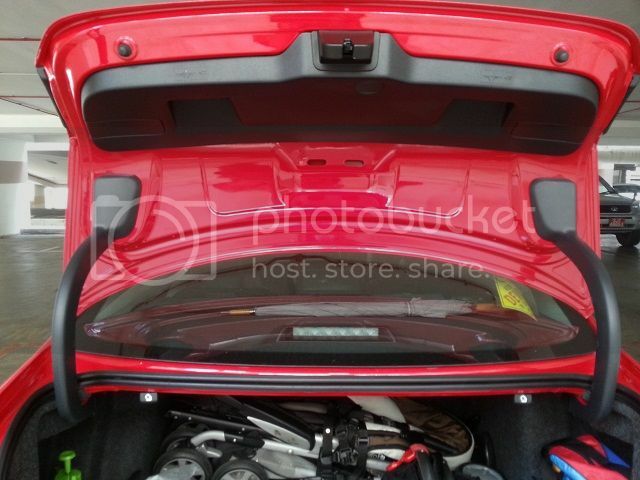 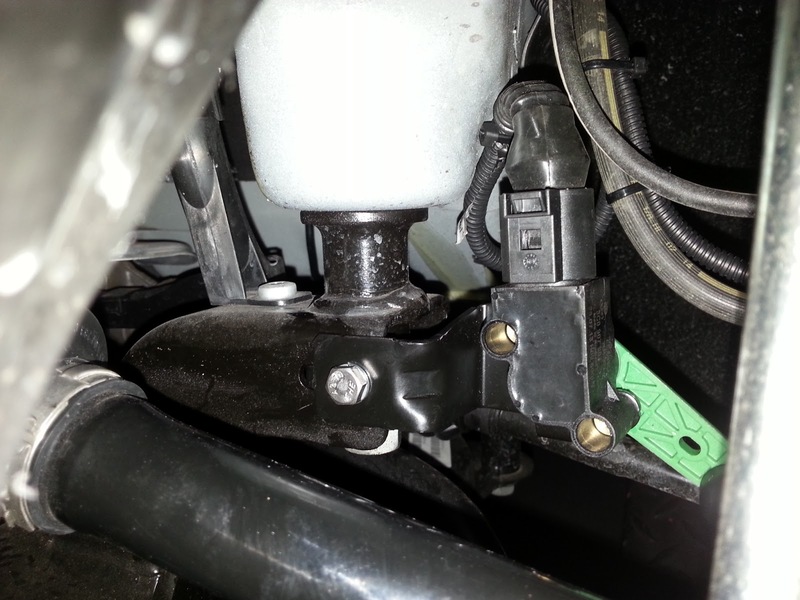 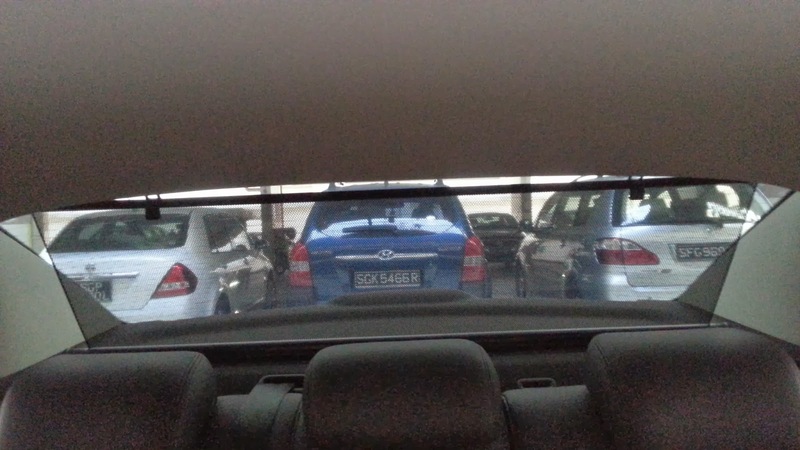 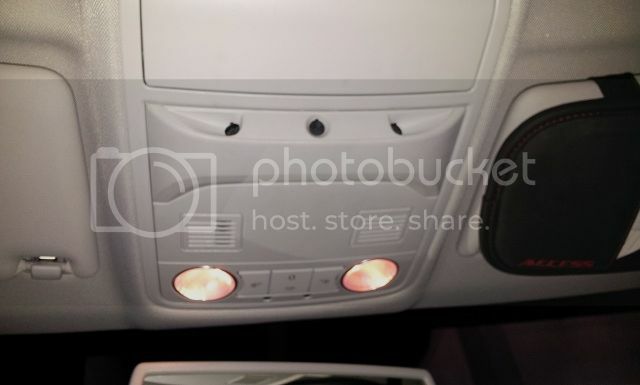 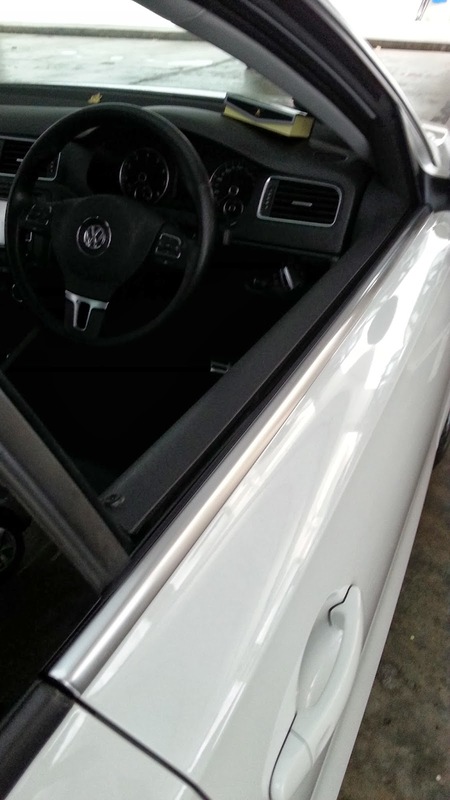 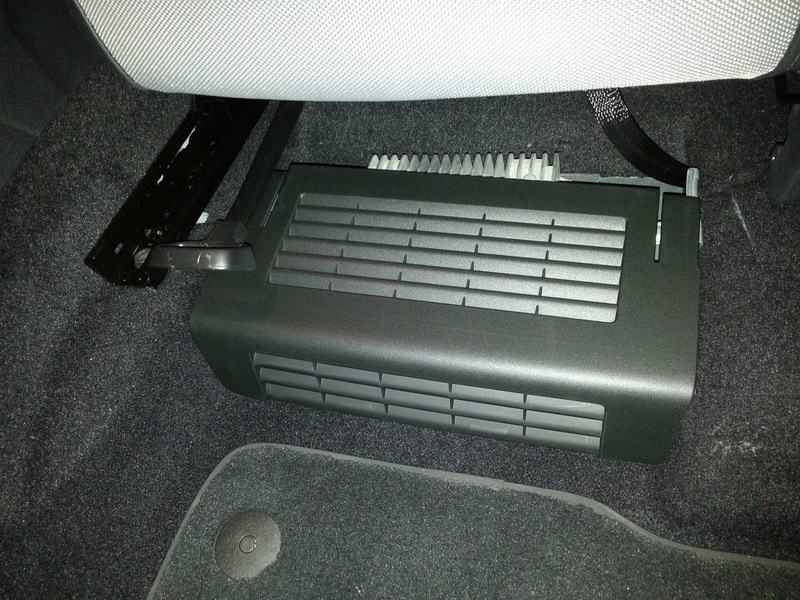 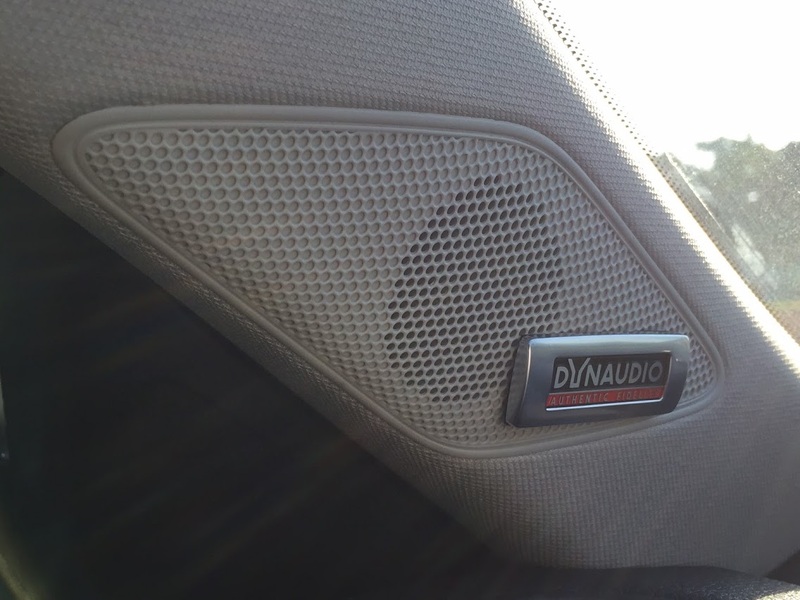 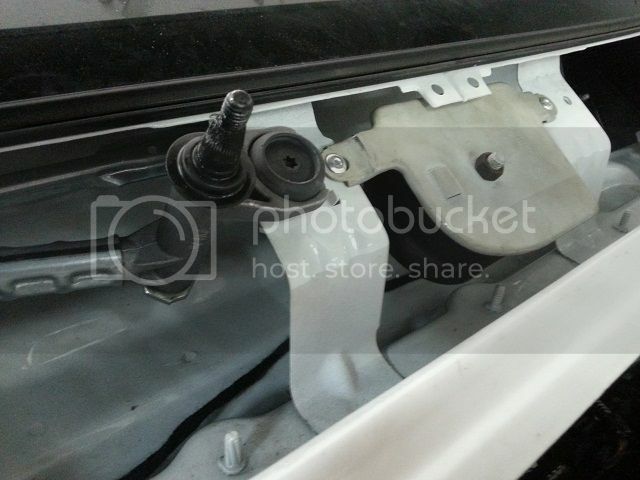 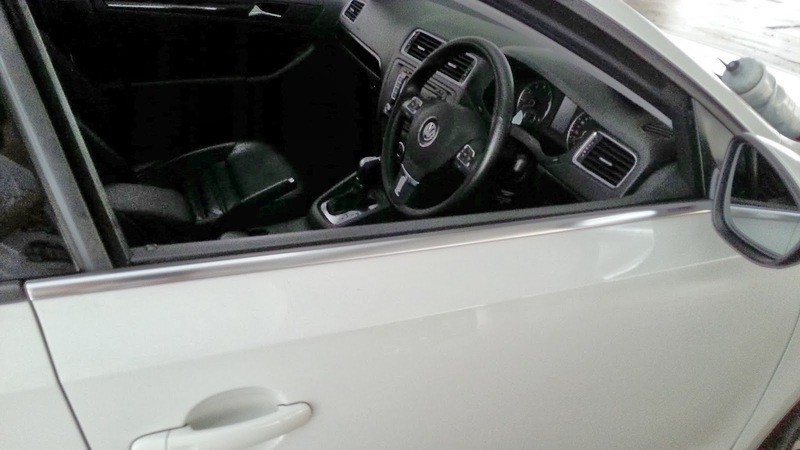 Early model Jetta Mk6 are fitted with a relatively simple cover on the left hinge. 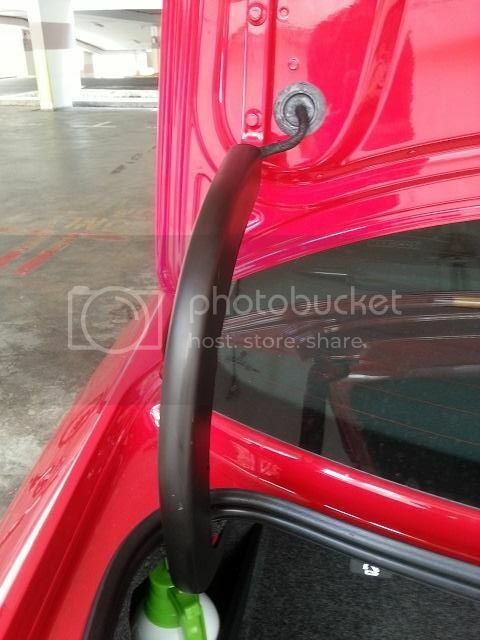 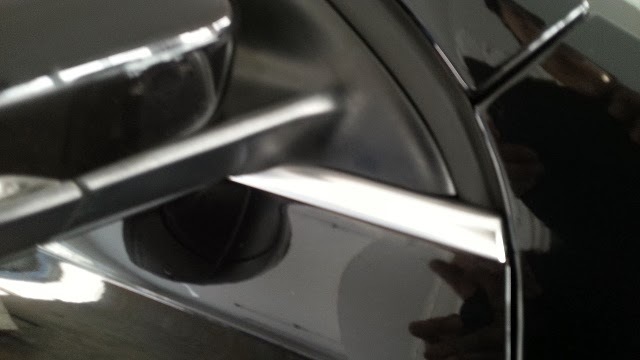 This can be upgrade with the newer hinge cover from the latest 2013 model. 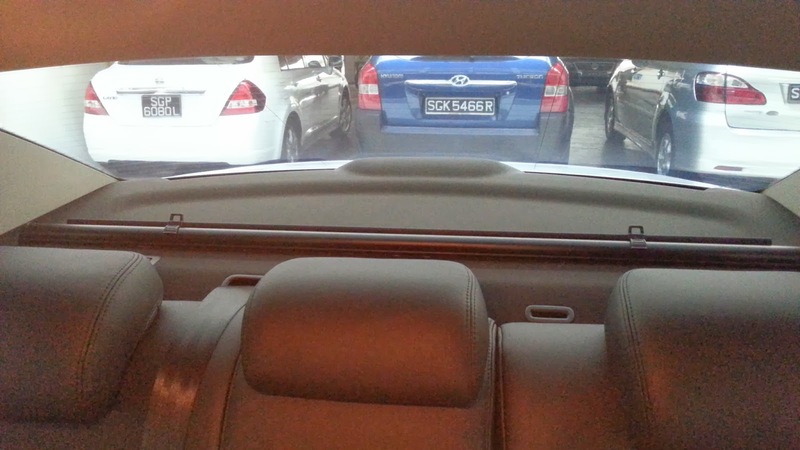 The mounting differs slightly between the two version. 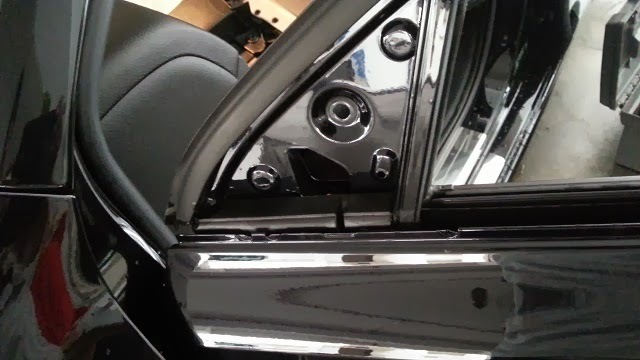 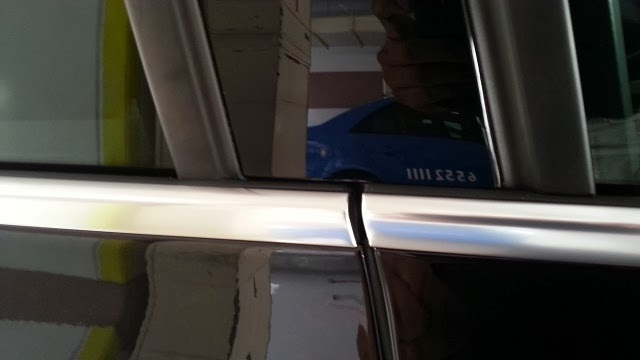 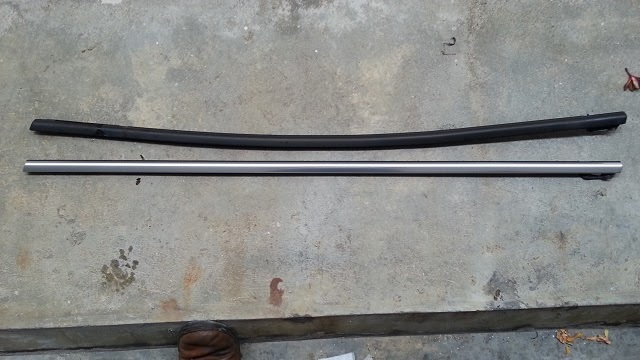 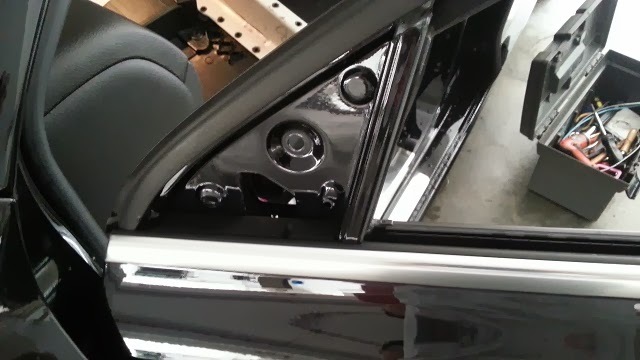 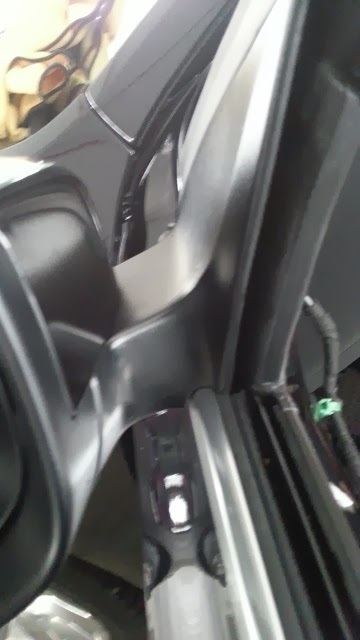 Installing the new trim cover can be done.